Massage schools in New Mexico offer classes and instruction, as well as hands-on learning to ensure success in a massage therapy career. 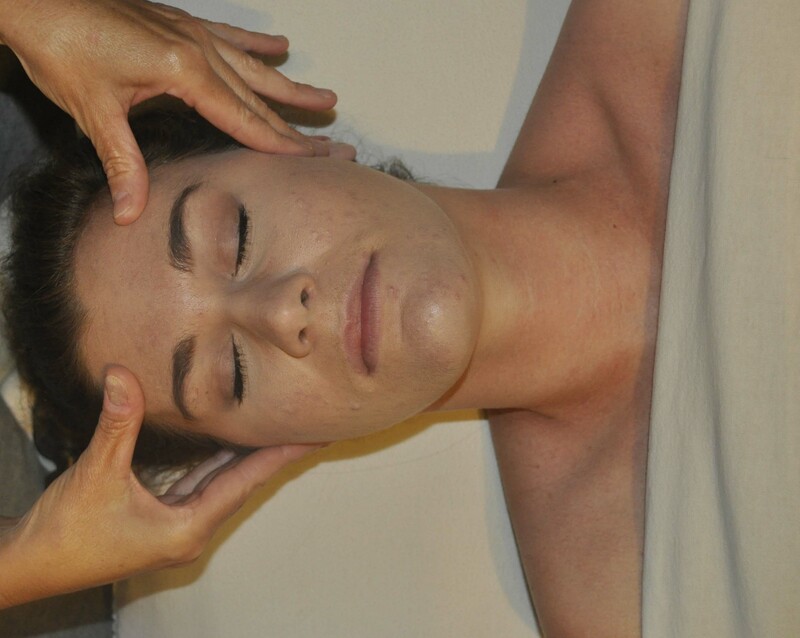 Hands-on learning will most likely include a certain number of clinical (massage) hours in a student clinic setting. New Mexico Massage Schools will offer courses in anatomy, physiology, pathology and kinesiology (study of muscles/movement). Located in the southwestern region of the United States, with Texas to the east, Arizona to the west, and Colorado to the north, New Mexico is made up of deserts, mountains, and heavily wooded areas. New Mexico has a commuter rail system serving the metropolitan area of Albuquerque, which also connects to other surrounding cities, allowing for easy access to metropolitan areas of the state. It is known for it's hot weather patterns. Major heat waves are very common in this area of the United States. This state is a vacation destination for thousands of people who come here each year to visit it's national parks, museums, recreational areas, and famous resorts and spas. New Mexico residents and visitors seek regular bodywork services, so there is potential for your success here in a massage therapy career. Whether you are seeking a part-time or full-time career, the New Mexico massage schools listed below will be able to provide you with the skills that you need. Be sure to read my "Tips on Choosing a Massage School" page before you begin searching for your school. It provides suggestions on what to ask, who to talk to, and how to make your decision regarding massage therapy classes. Information about massage schools in this stae, as well as licensure requirements, can be found on the New Mexico Massage Therapy Board website at www.newmexico.gov/. This book, The Business of Massage Therapy: Building a Successful Career will also help you choose a good school. It teaches about what to expect in your massage therapy classes, how to start your business, and how to have great success for a life-long career. This is a highly rated book that provides tips on building a business, and keeping your clients. Massage Schools in New Mexico differ in curriculum for massage education, so you should verify that the school you choose teaches the massage therapy classes you want to learn before admission.